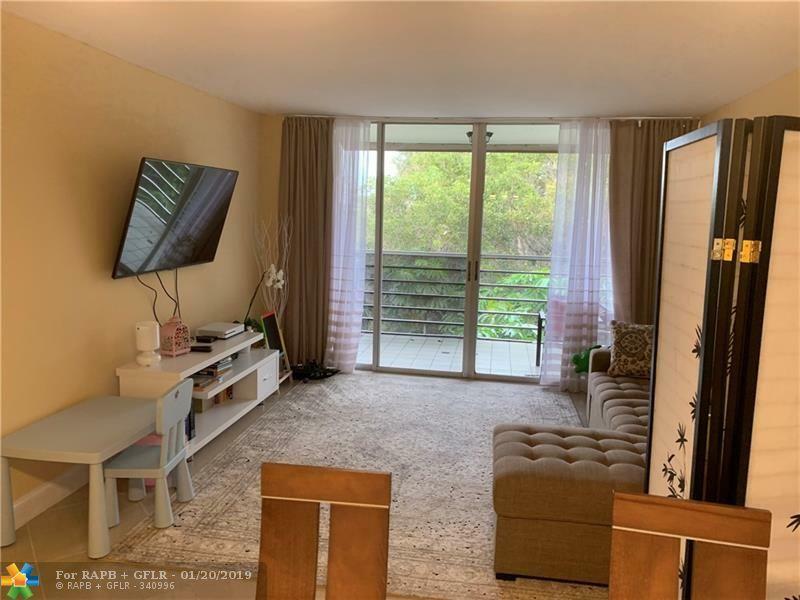 Nicely updated move-in ready 2bed/2bath unit with Huge Living Room. Master bedroom has a large custom wood walk-in closet. Screened balcony. TILED FLOORING THROUGHOUT*. 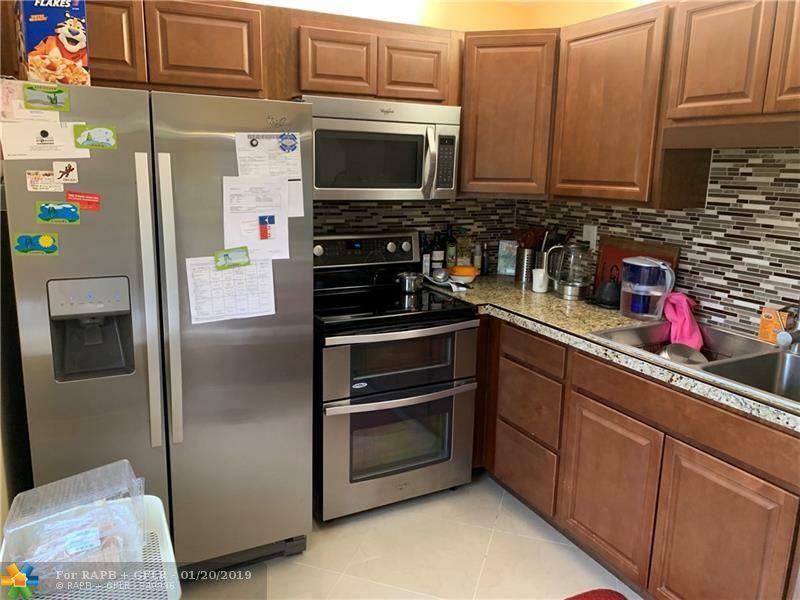 UPDATED KITCHEN CABINETS with Stainless steel appliances. The condo was just painted and is super clean. Maintenance Fee includes: Building Exterior maintenance, Outside Insurance, Water, Trash Removal, Common Area, Various Pools, Comcast digital Preferred Cable TV, Landscaping/Lawn Maintenance, Elevator. 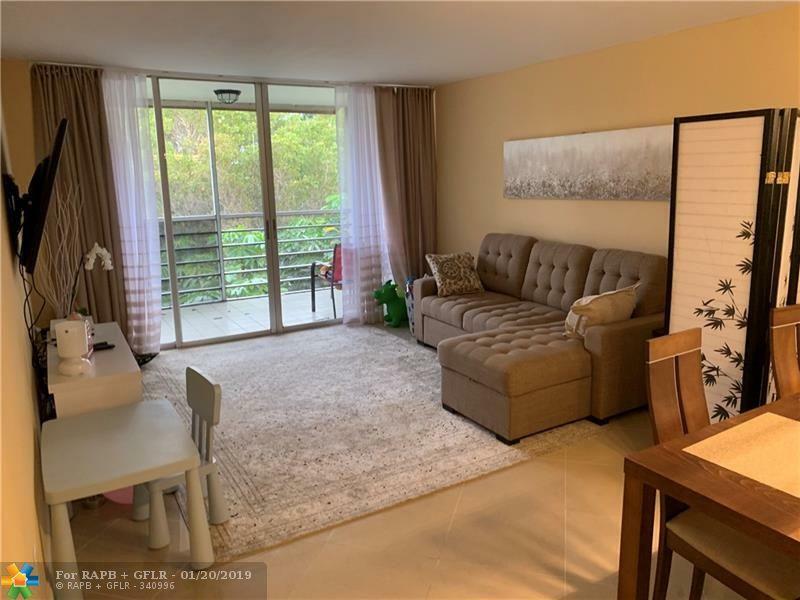 Moreover: Golf course view, access to Pine Island Ridge County Club facilities including gym, tennis, Sauna, Restaurants and pool, central location, close to 3 universities. * NO LEASING 2 YEARS* 1 CAT IS OK* The maintenance fee is $1,144 paid quarterly (that is about $382/ month)+$175 per YEAR for food coupon fee. 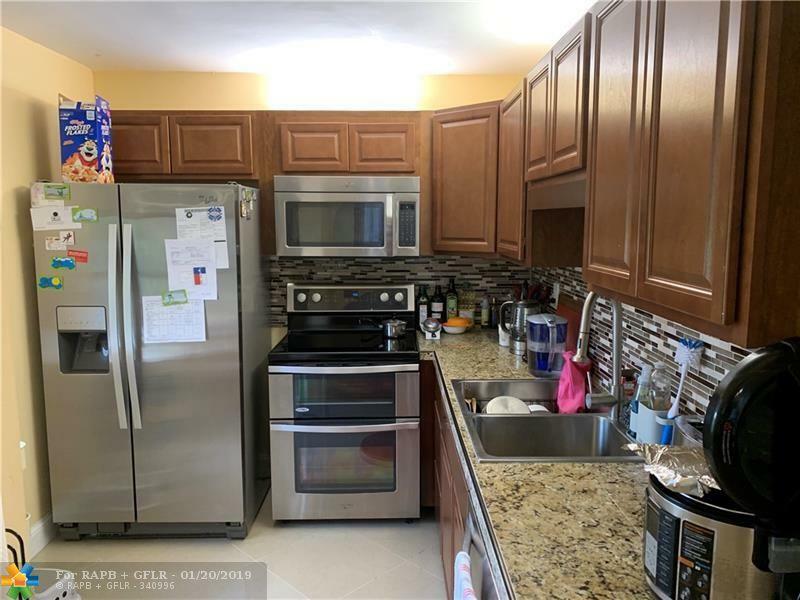 This listing is courtesy of Grand Real Estate Company.